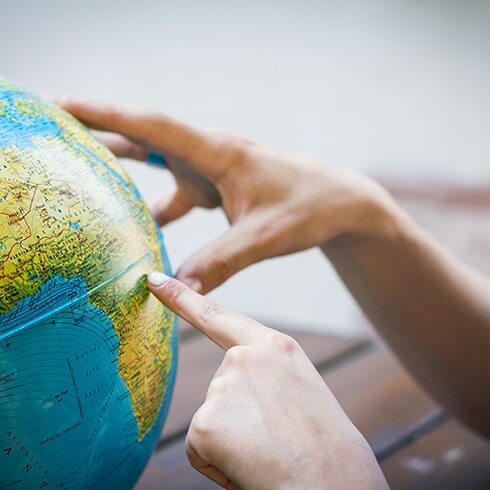 Geography is a diverse and enriching subject, fundamental for developing an understanding of our world across all fields: scientifically, socially and politically, looking both to the past and to the future. Holland Park tutors offer Geography tuition at all levels, whether that is supporting a primary student’s first forays into the subject or assisting with university level work. We have tutors with a variety of specialisms, so if there is a particular aspect of Geography that you are looking to work on, such as human geography or the environment, we will be able to find a knowledgeable and inspiring tutor for your needs. Geography is often being a subject taken on to GCSE and A-Level, and can form a part of scholarship entrance exams to senior schools. Our tutors have helped hundreds of students through their exams at all levels whilst also offering more general support in this subject, focusing not only on topics but also on the key techniques of essay writing and analysing data and statistics. To find your ideal Geography tutor, please contact the office on +44 (0) 20 7034 0800 or complete our enquiry form here.